Was born in 1837, and educated at Eton and Christchurch, Oxford. He inherited from his father, who was a member of the Royal Yacht Squadron, an enthusiasm for yachting. 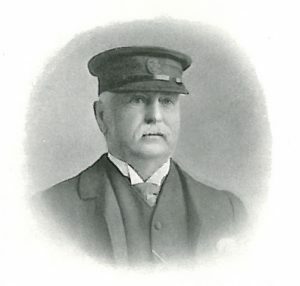 In 1884 he purchased the s.y. 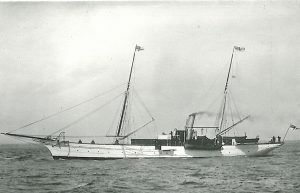 Santa Maria, 340 tons, and a year later was made a member of the Royal Yacht Squadron. On board the Santa Maria Lord Llangattock has made many cruises both in British and foreign waters. He has always taken a great interest in the development of the sport of yacht-racing. Residence: South Lodge, Rutland Gate, London.